Whether you’re new to online or interested in learning more about our helpful online services, this self-guided tour will introduce you to the advantages of Wells Fargo Online and Wells Fargo Mobile®. 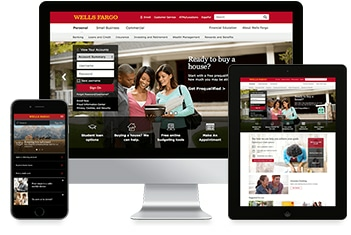 With Wells Fargo Online and Wells Fargo Mobile, you can conveniently and securely access and manage your money from your computer, tablet, or mobile device. Check your account balances, verify recent transactions, pay bills, or send money to friends. Need to change or update your contact information? 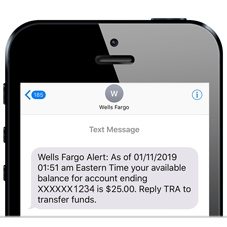 Sign on to Wells Fargo Online and access Update Account Information to review and update your email address, phone number, or mailing address. Advanced Access to verify your identity with a one-time access code sent to your phone. 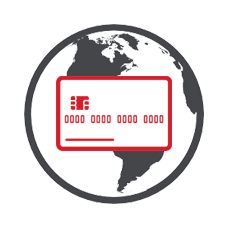 Zero Liability protection when you promptly report unauthorized card transactions. 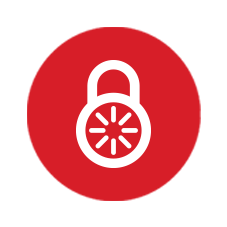 Explore the many convenient ways we can work together to help keep your information secure. Sign up for alerts about account activities delivered to your email or mobile device. Alerts let you know when your balance gets too low, your direct deposit is received, or a payment is due. When traveling, it’s important to remember to make banking arrangements to help ensure that your trip goes off without a hitch. Before you leave, add your travel plans through Wells Fargo Online and tell us when and where you’re traveling, as well as the Wells Fargo cards you’ll be taking with you so that we can monitor your accounts.